Bitcoin’s reached another fresh low for the year, with the largest cryptocurrency dropping as much as 4.7 percent to $3,549 on Dec 6 and was predicted to reach the prior 2018 low of $3,522 set Nov. 26. 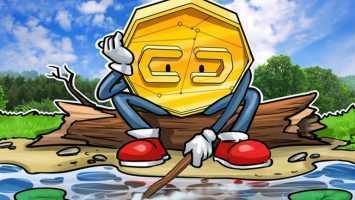 On Dec. 7 around 1:00 UTC, bitcoin (BTC) had seen a total drop by 11.46 percent to find a bid below $3,500 at $3,306 and surpassing its prior low, according to CoinMarketCap and CoinDesk data. The digital currency is trading around the lowest level since September 2017. On the contrary, Bitcoin had reached a record high of almost $20,000 last December. Since its most recent rapid depreciation from the $6,000 mark almost a month ago, taking most of the alt-coins along with it, the sell-off has continued to plague the world’s best-known cryptocurrency. 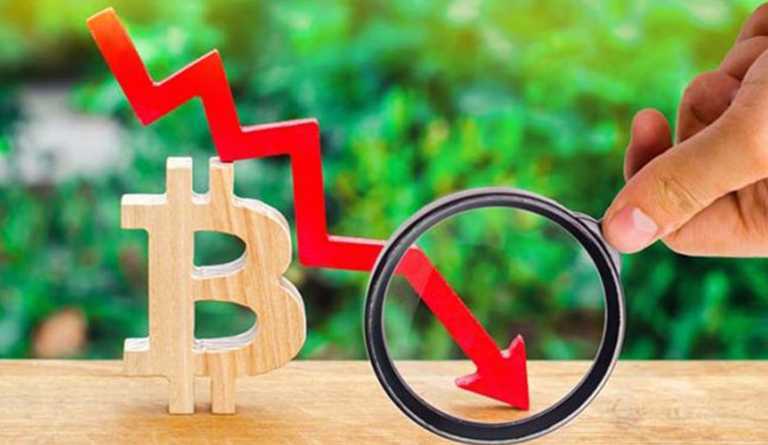 Bitcoin’s market capitalization has also seen a drop by $4.8 billion over the 24-hour period and is down more than $14 billion on the week, which is an indication of a shift by traders away from crypto’s first-mover back to fiat. Bitcoin has now put aside the largest portion of its October, November and December 2017 gains and is effectively down 84.28 percent from its all-time highs of $19,781, according to CoinDesk data. Having dropped hard from each successive lower highs, Bitcoin is also down 64 percent. Along with the cryptocurrency Bitcoin, the major network has also faced the brunt of the market as Ether, Stellar, and Bitcoin cash each fell between 11-15 percent and show technical signs of not letting up anytime soon. 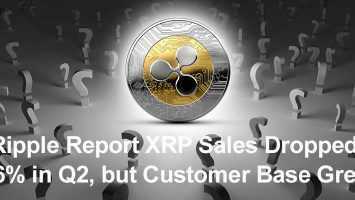 Erasing another $11.5 billion to stand at $110.6 billion on the day, a far cry from $813 billion seen on Jan. 8, the total market capitalization of all cryptocurrencies fell sharply as well, by the data shown by CoinMarketCap.